To all of those attending Classical:NEXT 2019, we are happy to share with you the full programme schedule, the opening of the sign-up process for the Mentoring Sessions and information on how to best prepare for your time in Rotterdam. 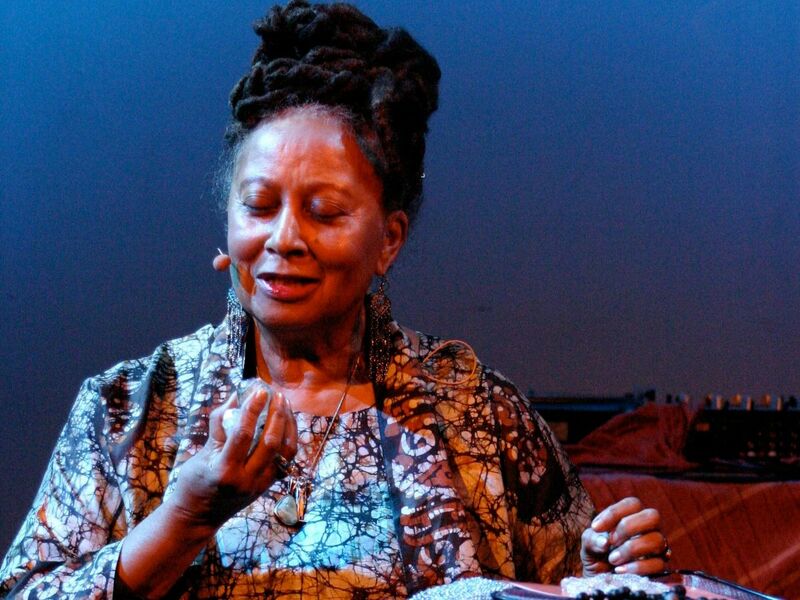 And, very exciting to reveal is that author, playwright, director and improvising text and sound artist, IONE will be joining us for the Classical:NEXT Opening, as well as Barbera Wolfensberger, director general for culture and media at the Dutch Ministry of Education, Culture and Science. Full Opening details are available here. Find out where and when they all take place by checking out the full programme schedule. 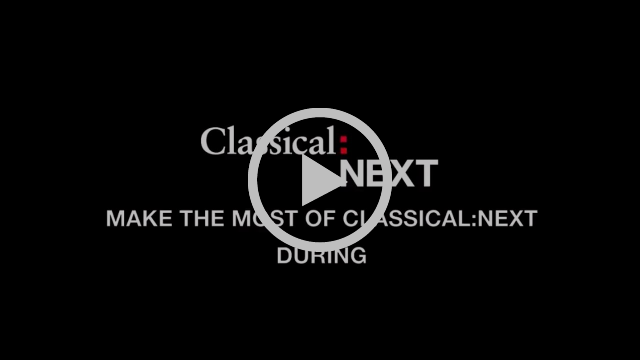 We are excited to bring you our new How to Make the Most of Classical:NEXT video series to help you best prepare and be aware of all that Classical:NEXT has to offer. Feel free to get in touch if you have any questions at all! 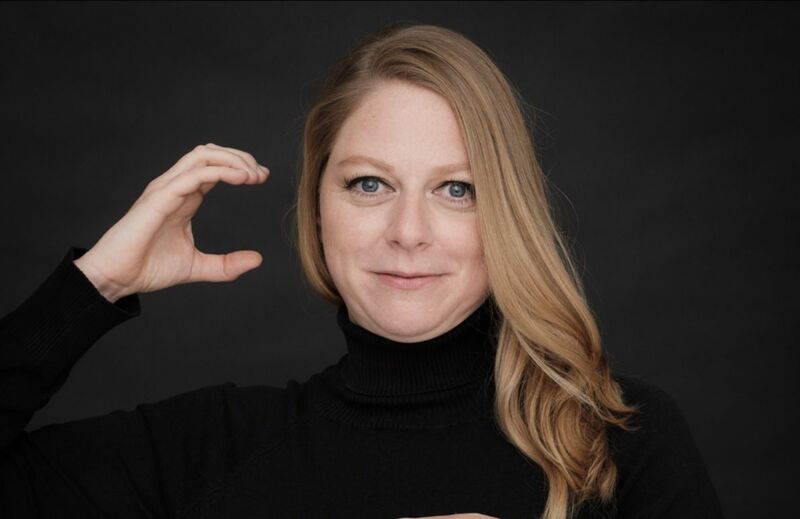 Say hello to Classical:NEXT general manager Fabienne Krause who will be at the Arts Festivals Summit 2019hosted by the European Festivals Association (organisers of the Structured Networking Session for the Live Sector) in Lisbon from 14 – 17 April 2019. 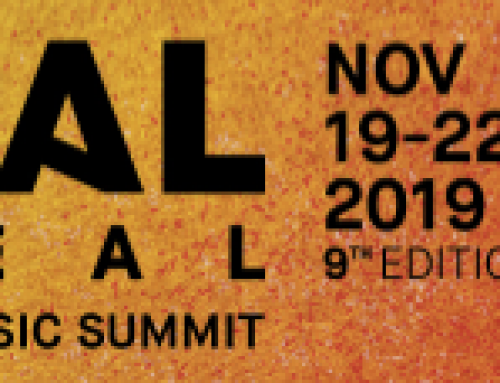 Piranha Arts ceo Frank Klaffs will also be at the Nordic Folk Alliance in Gothenburg from 10 – 12 April 2019. Let us know if you are there as well! Director Jennifer Dautermann sits down and discusses pressing issues in the industry with key individuals of the classical and art music sector. 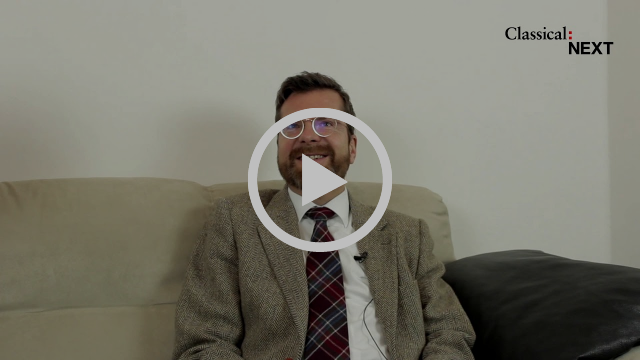 In this episode, we sat with Anselm Rose, managing director of the Rundfunk Orchester und Chöre GmbH Berlin. Mentoring Sessions allow you to receive personalised advice from specialists of various fields and occupations. Each expert will lead a 45-minute roundtable mentoring session with a limited amount of participants. 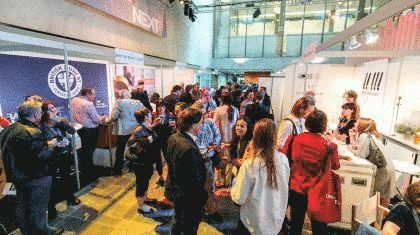 Attendance for the Structured Networking Session for the Live Sectorby the European Festivals Association on 16 May 2019 is also limited, so please book your slot ahead of time. Spaces are allocated on a first-come, first-served basis. 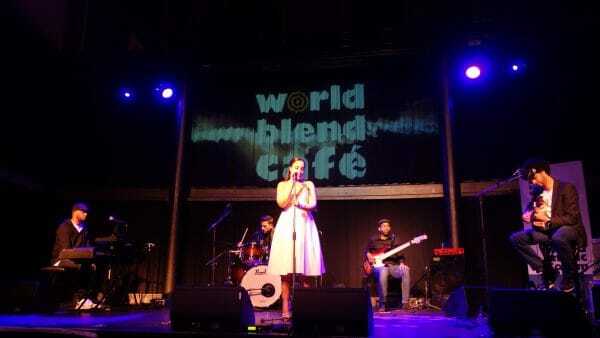 If the session is full, you will be automatically placed on the waiting list. 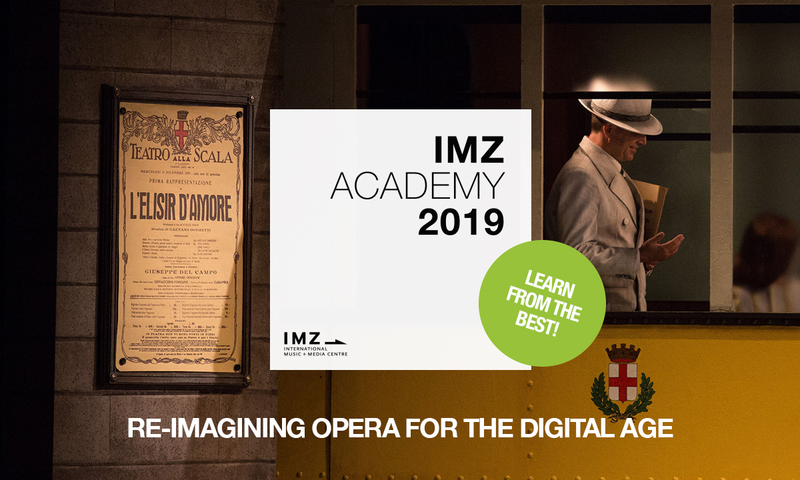 The IMZ Academy “Re-Imagining Opera for the Digital Age” takes place from 9-10 July at and in partnership with Accademia Teatro alla Scala and examines digital audience development strategies for opera houses. On the one hand, creative ways of communicating with audiences online are explored, on the other hand possibilities and technologies in performance capture and streaming are examined in order to reach and engage new audiences in an innovative manner. 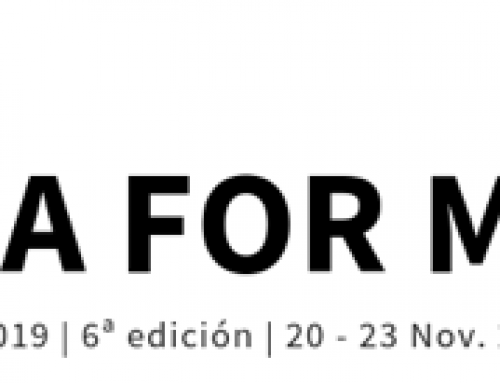 Register until 15 May to benefit from Early Bird Rates! 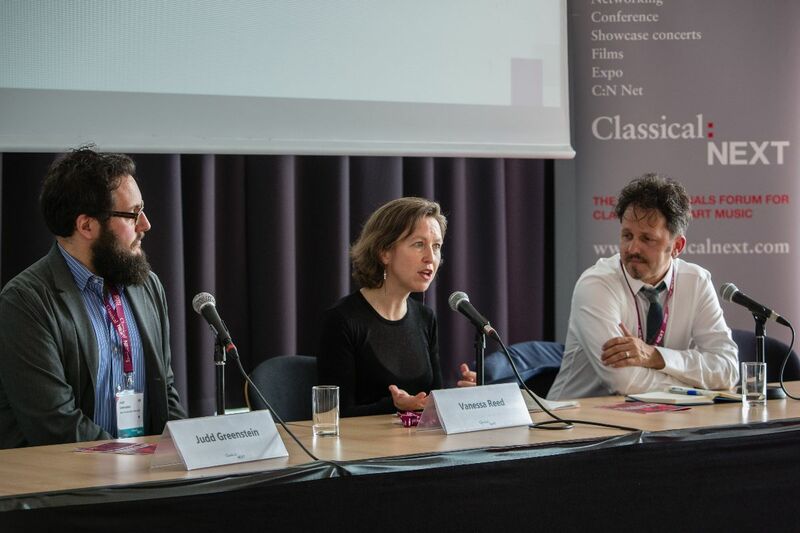 “Streaming video is the biggest opportunity Classical Music has seen in 100 years” and other stimulating statements are discussed as part of Classical:NEXT and Stingray Classica’s partnership. 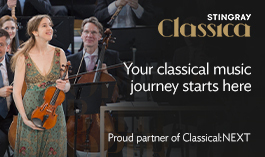 Join Rob Overman’s keynote ‘Streaming Video and Classical Music’ and sample a previews of the Classical:NEXT showcase with video producers Klangmalerei.tv on Stingray Classica! Sounds interesting? Photo credits for this mail (in order of appearance, top and left column first): Georgi Tsenov by Tashko Tasheff; Judd Greenstein, Vanessa Reed, Sean Hickey Conference Classical:NEXT 2017 by Eric van Nieuwland; How to Make the Most of Classical:NEXT – BEFORE video by Aliena Haig, Juliane Bahl and Lukas May; Friday Daytime Classical:NEXT 2018 by Eric van Nieuwland; In Conversation With Anselm Rose Video by Camila Dizy and Lukas May; IMZ Academy by Chiara Consolo; Stingray Classica. 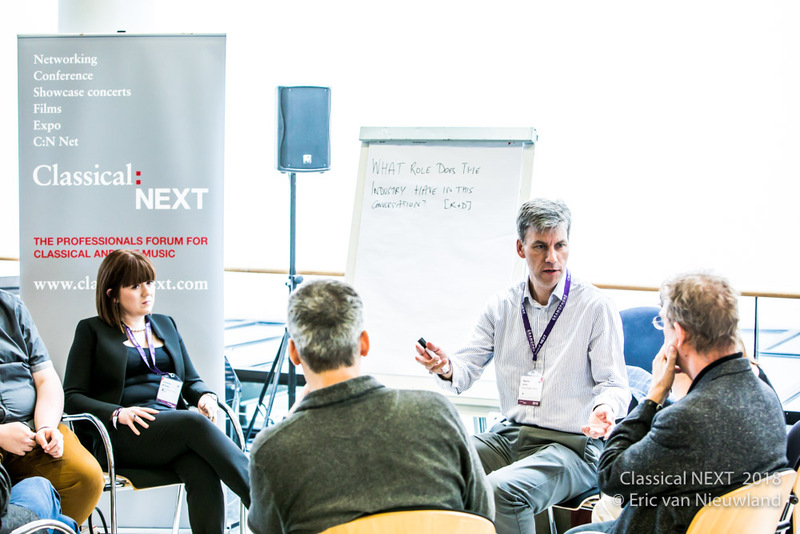 Classical:NEXT is an international professionals’ forum for all sectors of the classical music industry. 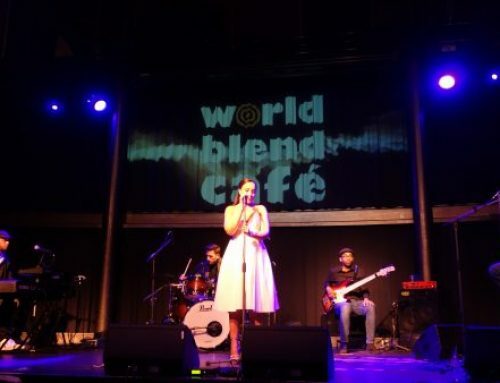 Showcase concerts, interactive conference sessions, an expo to present, mix and mingle – all these and more offer a variety of formats for getting business done, exploring new artistic ideas and developing pioneering solutions. 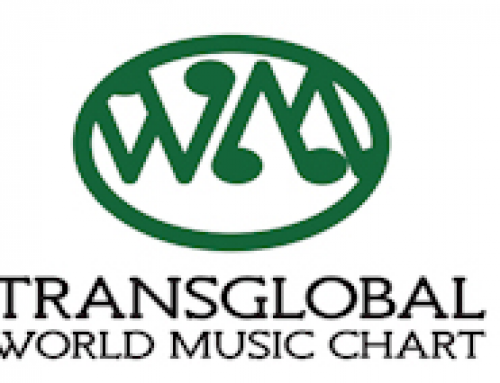 Classical:NEXT is produced by Berlin-based Piranha Arts (www.piranha-arts.com), who have been running the music fair WOMEX – The World Music Expo – annually since 1994 (www.womex.com). Classical:NEXT was initiated in 2012 by Piranha and CLASS – Association of Classical Independents in Germany eV (www.class-germany.de). Local partners of Classical:NEXT since 2015 have been de Doelen concert hall and international congress centre, Rotterdam, The Netherlands (www.dedoelen.nl).